We went to Dublin Mississippi to shoot for Jimmy's 3rd CD release- Back to the Delta from Delmark Records. 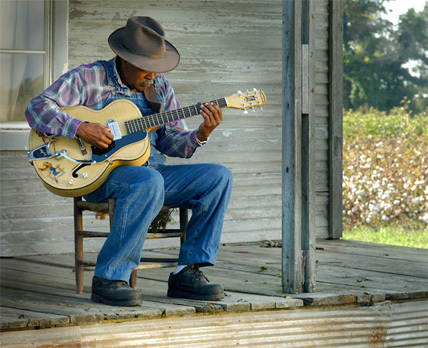 This area of the Delta is where Jimmy and the blues were born. Visit the Jimmy Burns web site!